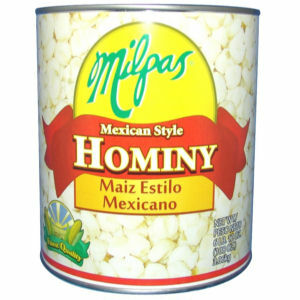 Milpas Hominy Mexican Style is made with natural ingredients using a special process for authentic Mexican taste. It tastes great with your favorite Mexican dishes such as pozole, menudo, soups and stews. Our commitment is to offer the best product that you can trust and enjoy. The authentic taste of Mexico brought to you by Milpas.